It’s hard to believe that we’re halfway through 2015. 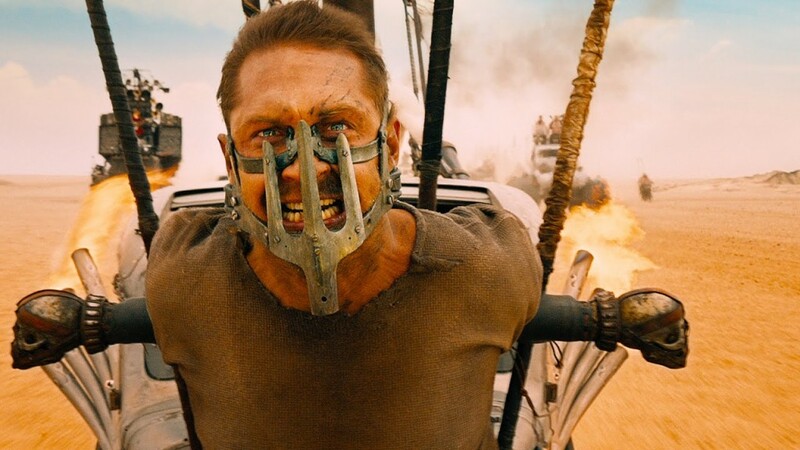 It seems like just yesterday I was praying that I didn’t die before seeing Mad Max: Fury Road, but now that’s all in the past, and here I am lamenting my mortality in advance of the next Star Wars. Minor existential crises aside, this has been quite a year for movies! It was actually a bit of a task to cut down my favorites list to just ten, but that’s sort of become standard for me. Before I get started, please allow me a few caveats. First, I mistakenly put It Follows on my 2014 list, even though it didn’t get a wide release until this year, so it is not on my current list (and it definitely would be, otherwise). Second, Inherent Vice got caught in that “between year” limbo, where it is regarded by some as 2014 and others as 2015. As a result, I retroactively put it on my 2014 list, so that is absent as well. Are you still here? Then let’s get started! A sort of M*A*S*H* for the mumblecore age, set entirely in the female wing of an Israeli military base. By avoiding world politics and focusing on more local social and gender politics, Zero Motivation keeps things light and funny without forgoing relevance. Read my full review here. Every time I’m ready to give up on vampires, something comes along to make these creatures of the night cool again, and that’s exactly what this is – coooool. Two parts mood piece, one part commentary on street harassment, and a sprinkling of genre flare, A Girl Walks… toes the line of artsy-fartsy without dipping into pretension. In the time since first seeing the film, I’ve found it endlessly rewatchable. This year’s Moon in that it’s a small sci-fi parable with big ideas. Alex Garland’s directorial debut is also a showcase for powerful performances from three young actors. There are a million ways to interpret the story and all are defensible. That’s good sci-fi! I love a good anthology! 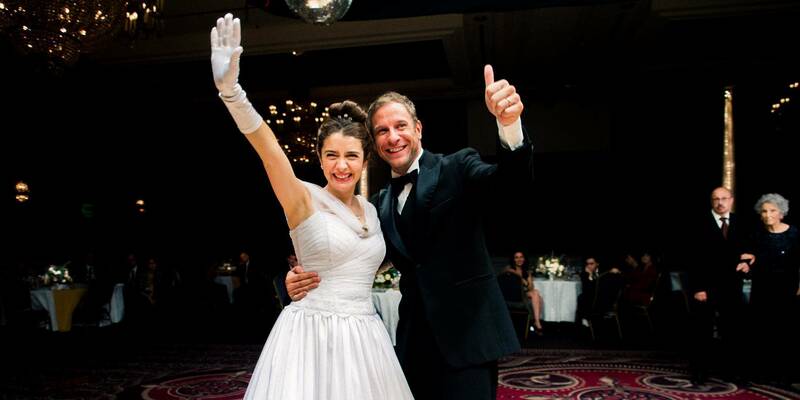 Although the format lends itself so commonly to horror, Wild Tales is a series of comedic … ahem, tales … about people pushed past their emotional breaking point. It is one of the funniest films I’ve seen in ages, but when the hilarity at the expense of these unfortunate souls settled, I found myself looking inwardly. Awesome. 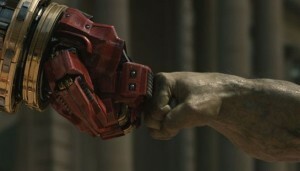 This is the comic book movie that I have been waiting for, and it wouldn’t have been possible until now. The MCU is huge, and Age of Ultron is a testament to how well the super studio keeps its plates spinning. Filled to the point of bursting with nary a rip, this potential disaster ended up a grand success. It is superior to the original film and a great stepping stone towards the more cosmic things to come. I mean, Vision. Vision happened! That’s insane. As a Haneke-ian tale of power and corruption, it works. 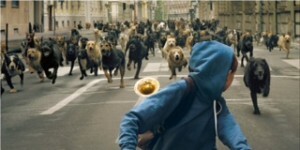 As an artsy ‘little-girl-loses-dog’ film, it works. As a grimy thriller, it works. I’m in awe as to how uniquely effective White God is on every level, and I’m dumbfounded as to how they managed to get such a strong performance – yes, performance – from a dog. Stellar. In my initial review, I stated that this was the best movie of the year, and even though it is relegated to 4th place, I think I stand by my assessment. It loses the “which do you want to watch now?” test to entries 1-3, but that makes it no less incredible. Read my full review here. Any movie that starts with a massive Statham v The Rock battle and gets bigger from there is worth honoring. There’s a wrench fight. It occurs at the same time that an ambulance is fighting a weaponized drone, which occurs just after a The Rock flexes his way out of a cast. Sure, the film is an absolute mess, but it’s an endearing, earnest mess made with honest-to-god love. It’s also the first time I’ve cried in about a decade. 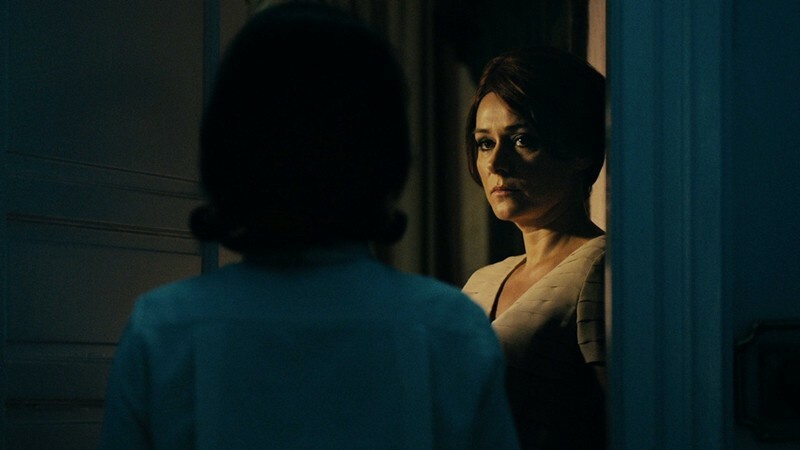 The art house answer to Fifty Shades of Grey, Peter Strickland’s follow up to the stylish, but ultimately confounding Berberian Sound Studio, is a bona fide masterpiece. I’d hate to say too much about the story for fear of giving away better unsaid details to anyone who hasn’t seen it, but I will assure you that this is essential viewing. We can have a conversation about it once you’ve seen it. Then we’ll watch it again and have a completely different, equally satisfying conversation. As the years pass, I’m finding myself being harder and harder on comedies. I suspect I’ve aged out of what is generally considered funny. As a result, I’m hesitant to watch the stuff. Suffering through something that I find unfunny is a specifically grating thing (no, I will not just turn it off), and I’m cautious to avoid it. 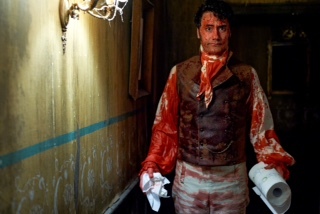 That being said, I’ve now watched What We Do in the Shadows seven times, and each time I’ve laughed myself to the point of what feels like abdominal rupture. The film is as ridiculous as it is inspired and, like all of the best comedies, quotable and rewatchable. I will be watching this regularly for a long time and sharing it with the people I love whenever I get a chance. I love this film so much that if I ever meet a person who dismissed the film as stupid, the conversation will probably end in violence. Not really, but you get it. Full review here. This list will definitely change as the year progresses, which is always an interesting phenomenon. As it stands, I’m happy with his year’s output so far. What about you? Hit me with your own lists in the comments!